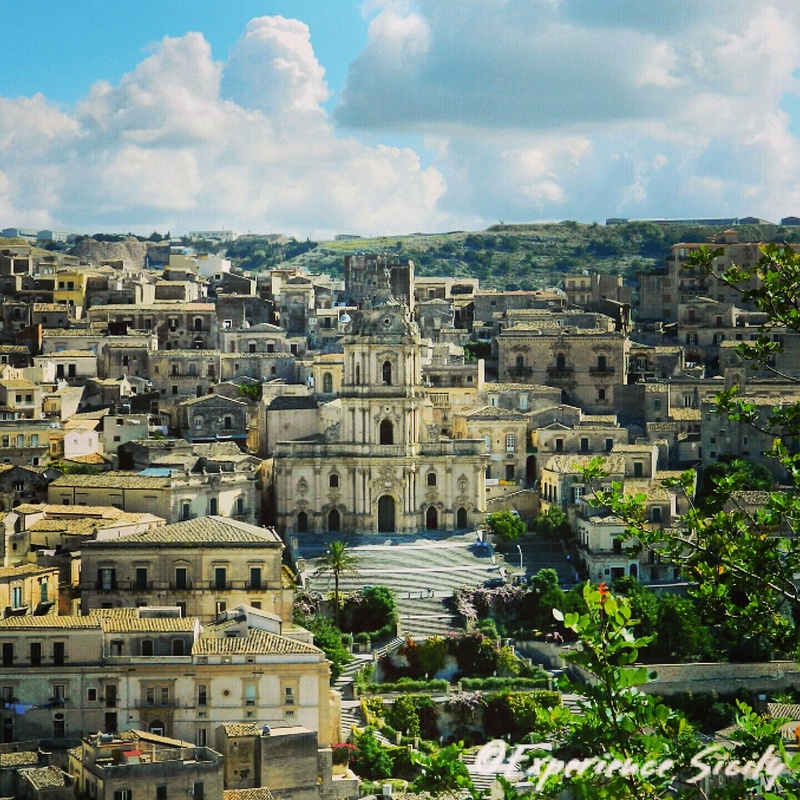 The magnificent cathedral in Modica, pictured, is dedicated to Saint George (c.275 – 303 AD). On Sunday in the UNESCO recognized Baroque town, for Saint George’s Day (which falls on April 23), devotees of “San Giorgio” celebrate the Christian martyr. Saint George grew up in the Middle East devoted to Jesus. The son of a nobleman who had served in the military, George was a well-respected leader in the Roman army until the tyrant Diocletian ordered him tortured and executed because he would not renounce his faith. The battle of the religions knows no end. At least San Giorgio was honored with a magnificent cathedral. Yup… unfortunately yes. For centuries, and we still haven’t learned! It seems at a new high now and for the past several years. Will we ever learn? I wonder.